WHY add these green squash to your Dinner table? 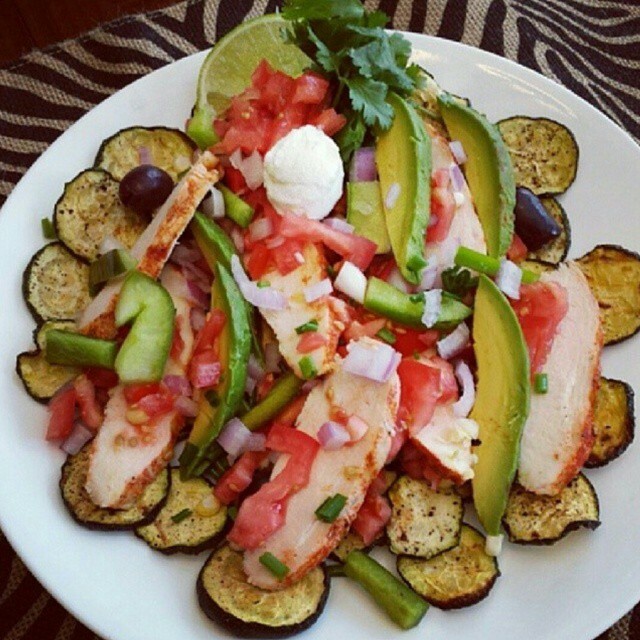 -One zucchini has just 25 calories (By comparison, a baked potato has 130 calories). 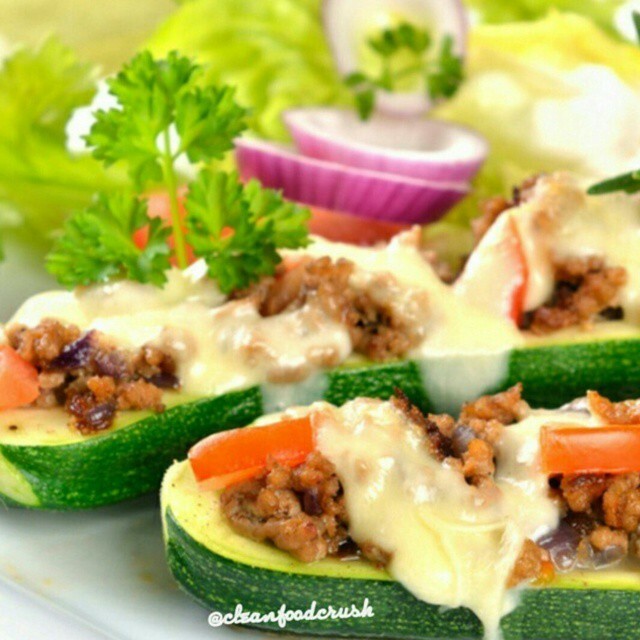 -According to World’s Healthiest Foods Nutrition info, nutrients and vitamins found in zucchini can help prevent cancer and heart disease. 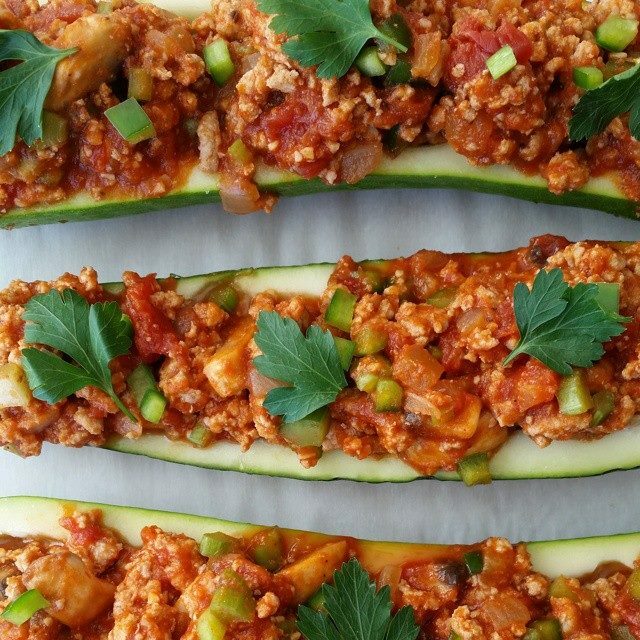 -A zucchini has more potassium than a banana. -Biggest is NOT best. 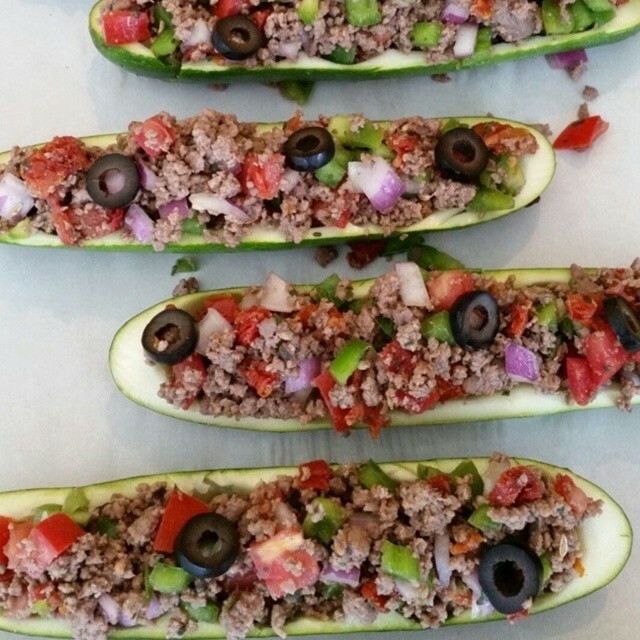 The most flavorful zucchinis are small- to medium-sized. 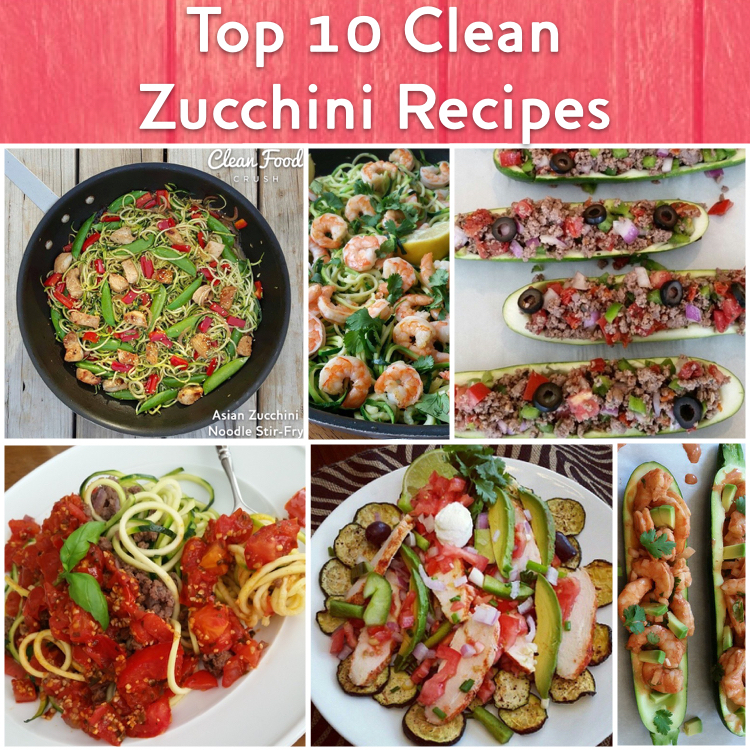 Here are the Top 10 CFC Clean and Easy ways to use that extra zucchini or (10!) in your kitchen. This one is SOOOOO Good! 15 minutes to prep, 15 minutes to cook, tastes just like a supreme pizza! 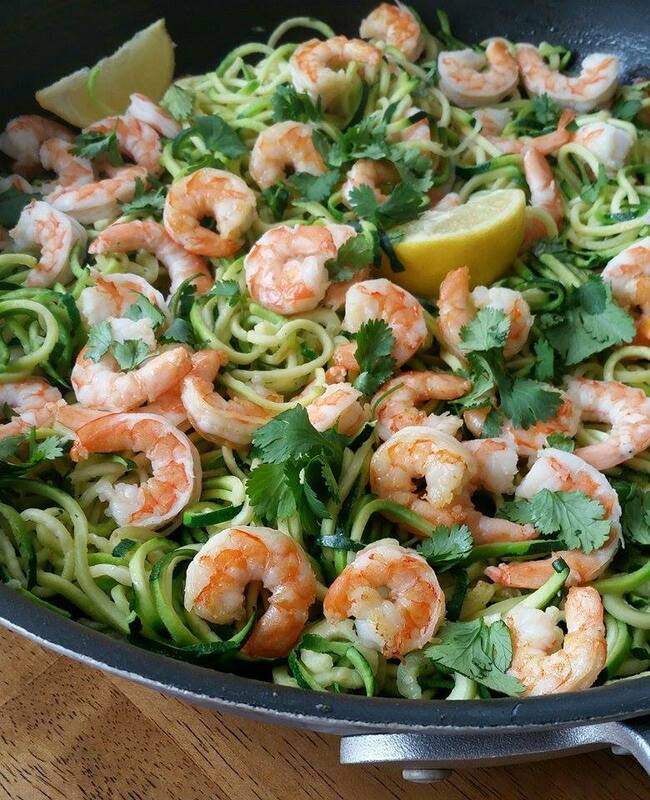 One of the most POPULAR recipes on my site! 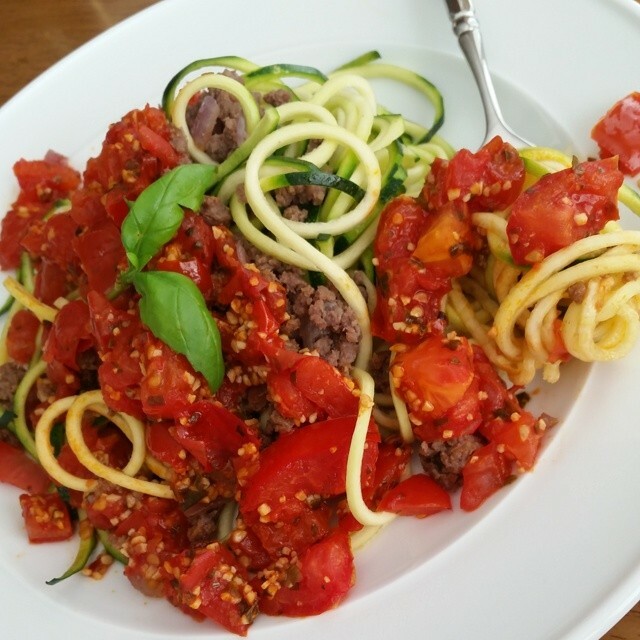 Easy preparation for a garden fresh tomato sauce! See how I make these crispy here! Learn how to make this here! 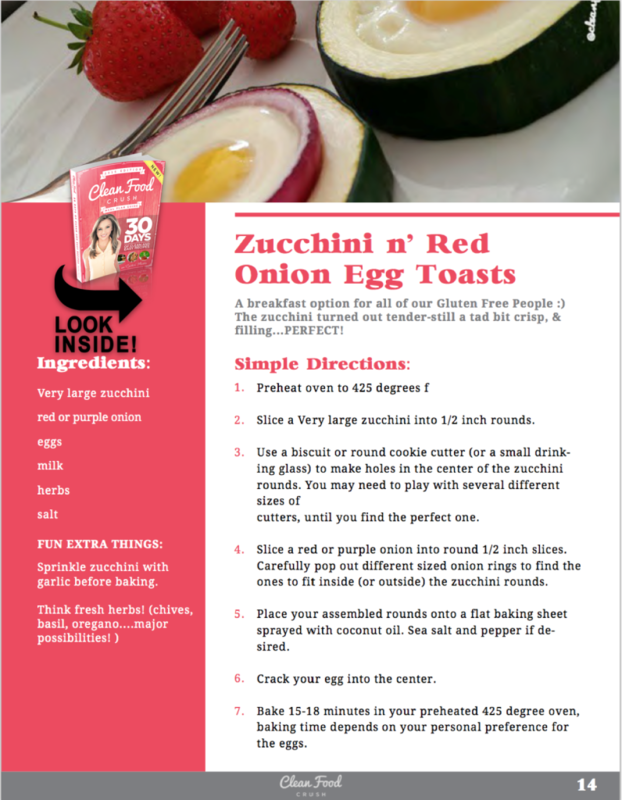 A DELICIOUS vegetarian idea for all those rouge garden zucchinis! 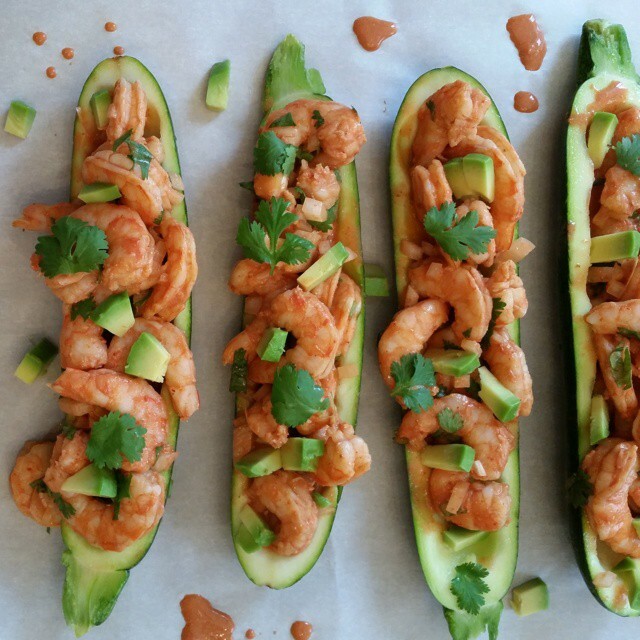 I promise, these are so SIMPLE, DIFFERENT & YUMMY! Oh my! These are fantastic! 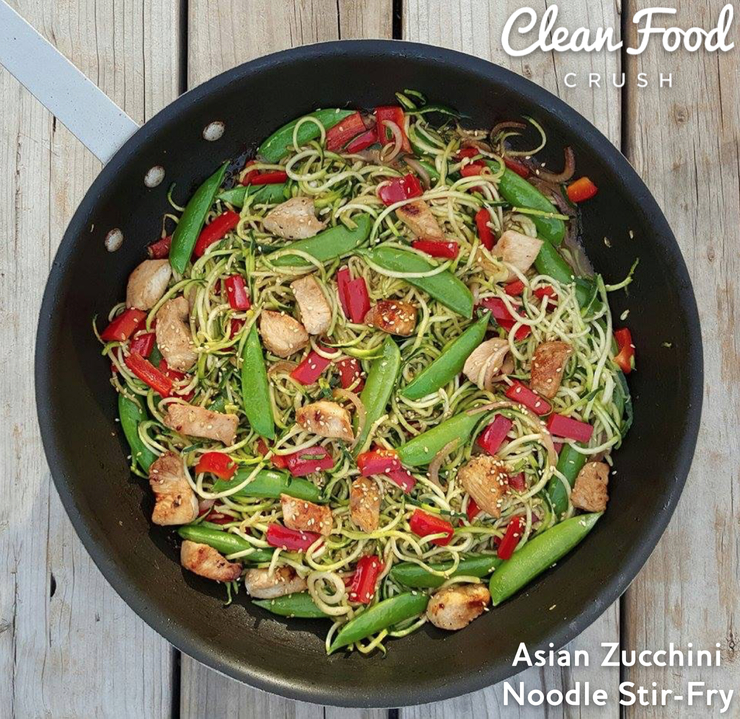 Clean Eating Mex night anyone? 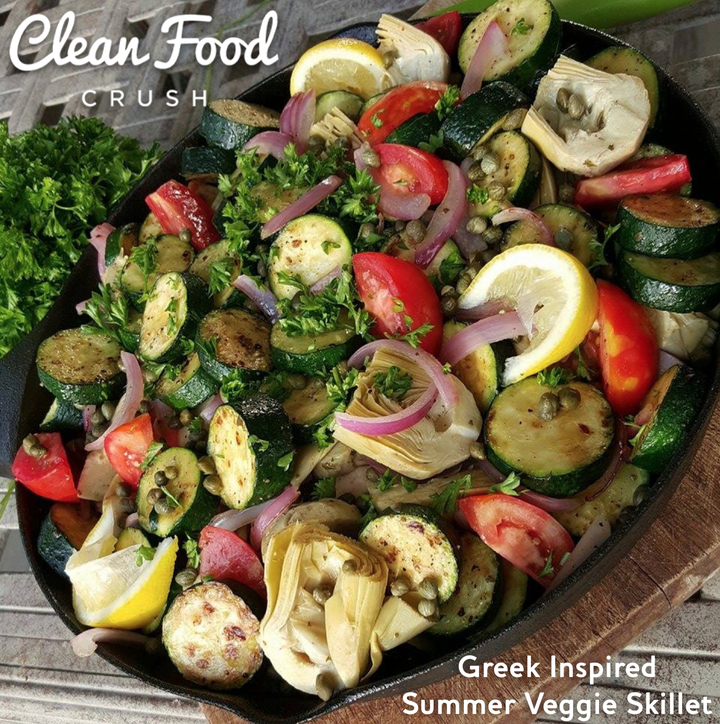 If you like these recipes you will love the CFC Clean Food Love bundle. Pin THIS image to Pinterest and share it with a friend!